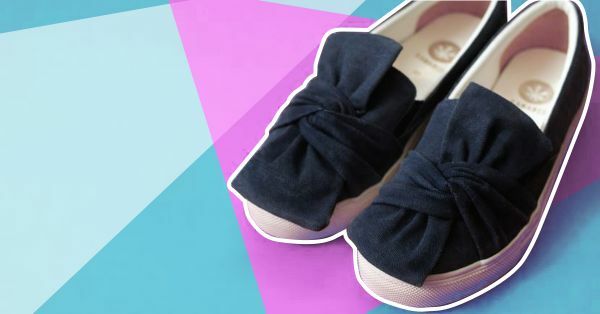 This Indian Brand Makes PETA-Approved Vegan Shoes & We Love It! An animal lover and PETA volunteer, Devika Bapna was appalled by the idea of killing cattle to produce leather. But leather has a huge role to play in show industry and that’s what got her thinking. There are non-Indian brands that are quite expensive and make leather shoes and then there are non-branded Indian shoes with questionable quality. That’s when Kanabis happened! 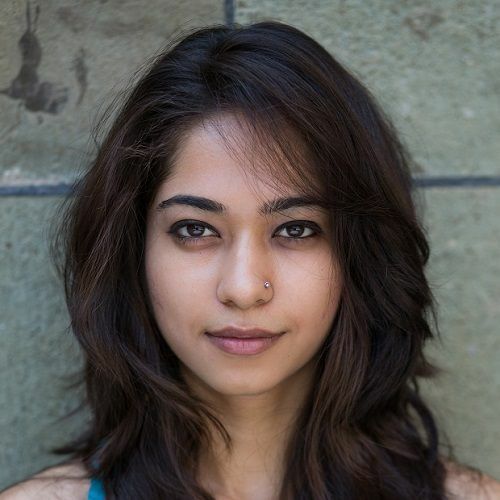 Devika started the venture two years ago to promote a more conscious way of living. Kanabis is a PETA-approved vegan footwear brand for women. All their shoes are made from high-quality canvas, fabric or leather substitutes keeping compassion for animals in mind. The brand got its name from the term ‘cannabis’ (aka marijuana) because canvas was originally made from hemp. So the next time you go shoe shopping, you won’t just be looking stylish, you’ll also save an animal’s life!